Congratulations! 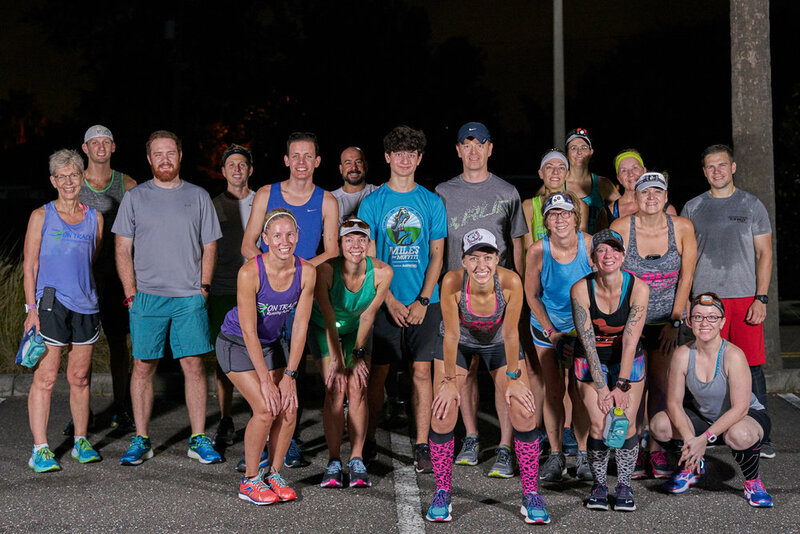 You've just found your new group of road running friends that will never let you run alone (unless you want to), inspire and encourage you, and provide you with opportunities to make a positive impact in our community. 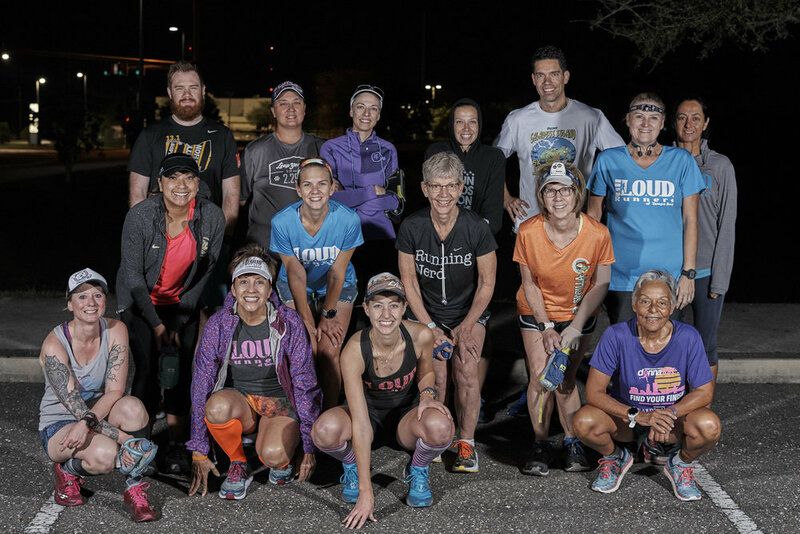 We are LOUD Runners because we believe in Lifting Others Up Daily. 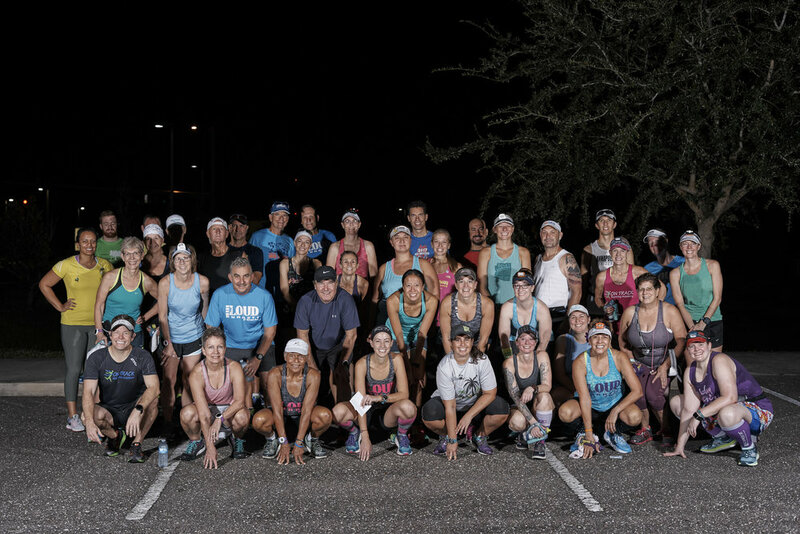 We are runners and walkers at all levels of fitness. 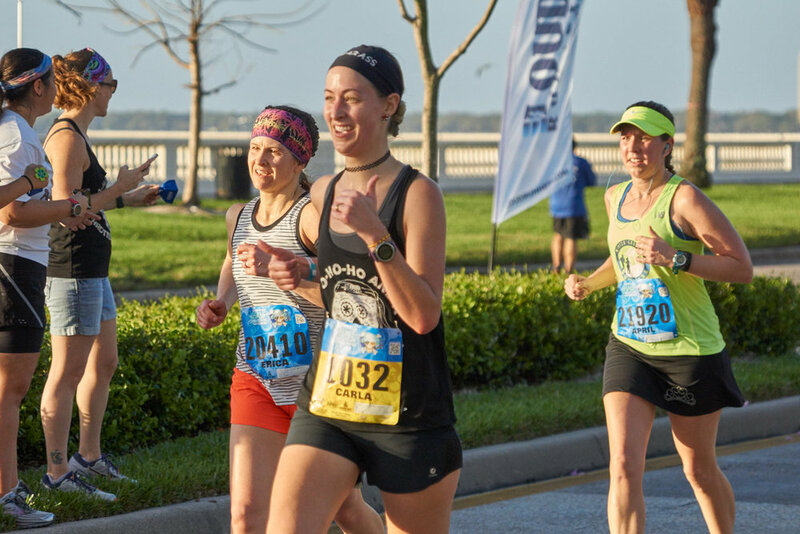 Whether you are working on running your first 100 meters or the Sri Chinmoy Self-Transcendence 3,100 mile race, we welcome you. Our basic rules are very simple; be nice and be the good. 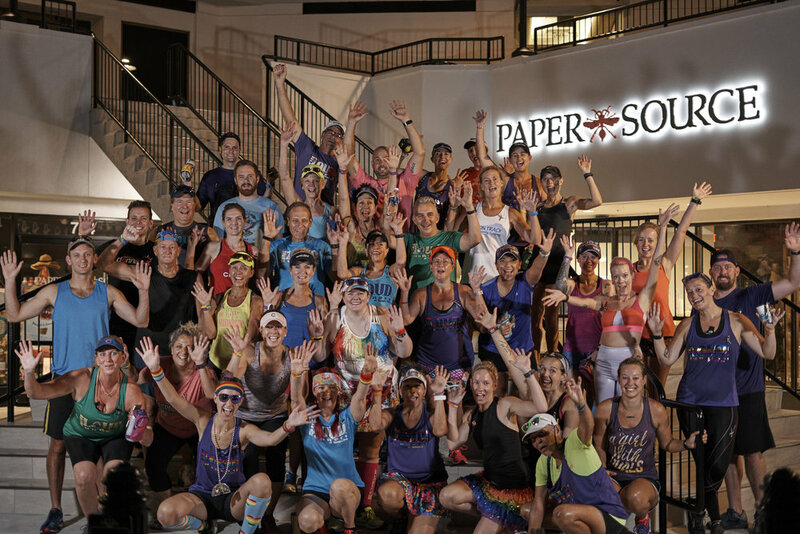 We believe in setting goals, working hard to accomplish them, and celebrating accomplishments along the way. 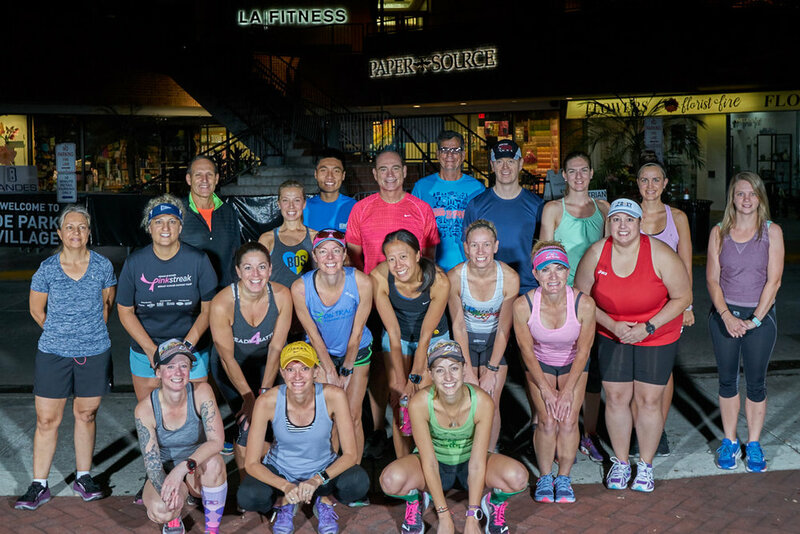 When you join this group you'll soon find yourself setting goals that you once thought impossible... and achieving them. We also believe strongly in doing good within our communities and that the good we do is its own reward. We can make a difference through both volunteerism and donations. 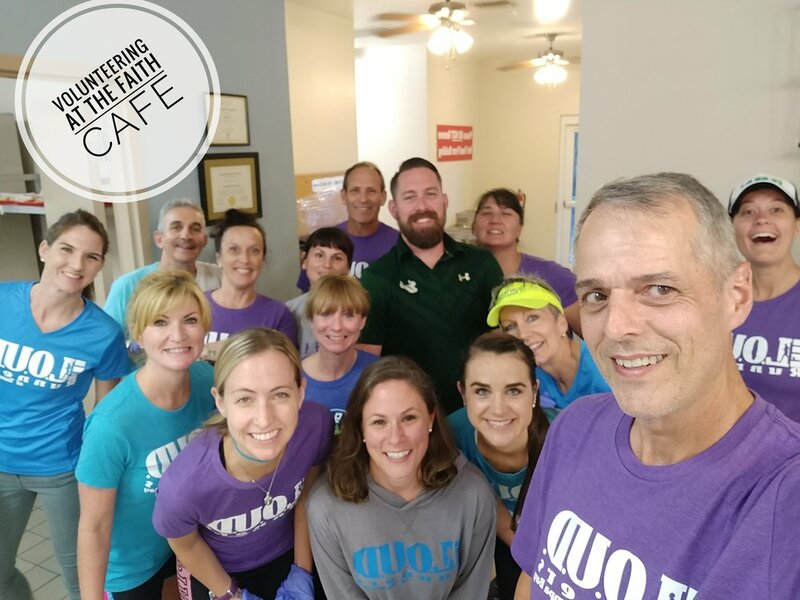 In addition to our regular group runs, we schedule and provide opportunities for the group to volunteer. We recognize the value of teaching our children about volunteering and search out opportunities to get them involved as well. We (the club) also believe in providing financial donations within our community and do so on a regular basis. 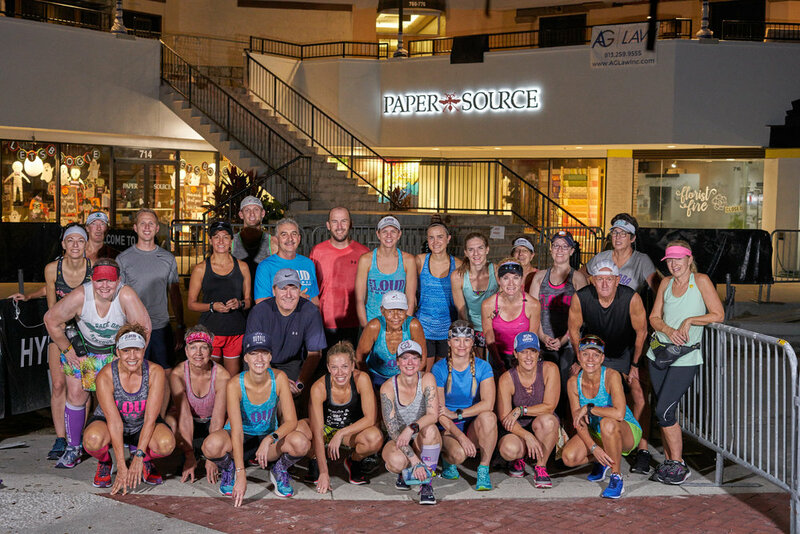 We appreciate our differences whether they be age, pace, distance or other factors that make each of us unique and know that those differences are what enable us to be a powerful force for good within the Tampa Bay region.